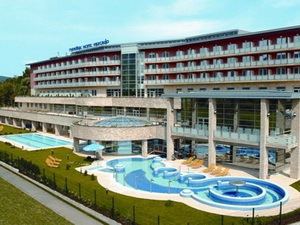 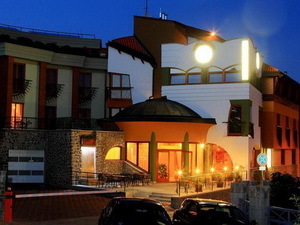 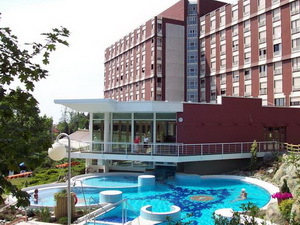 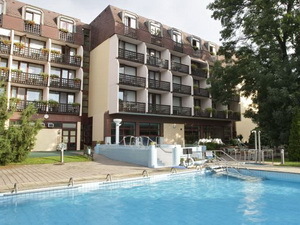 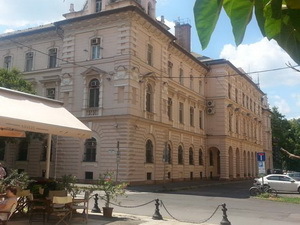 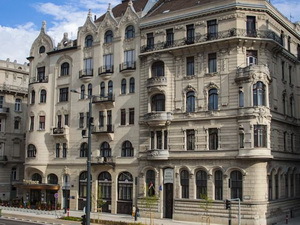 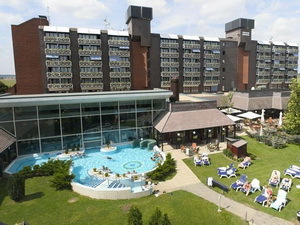 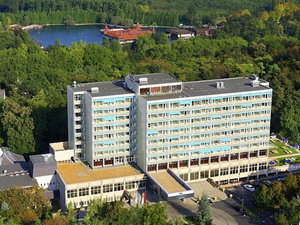 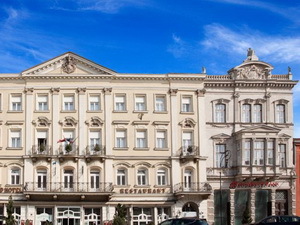 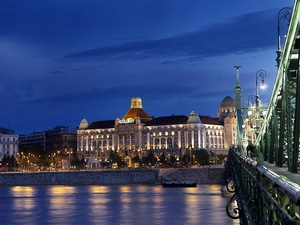 Hungarian thermal, spa hotel offers. 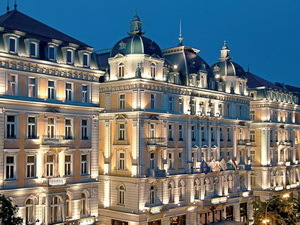 Hotels with special treatments and packages. 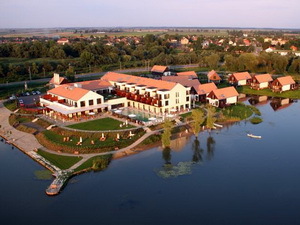 Here you can find photo and short information about selected Hungarian hotels that offer extended spa and wellness facilities. 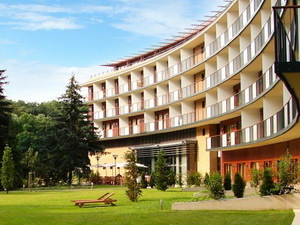 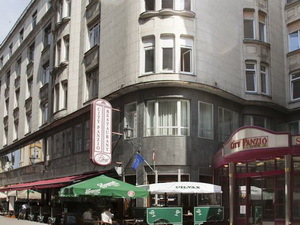 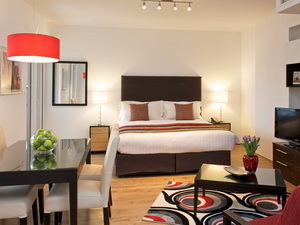 Currently you can choose from 9 accommodations here. 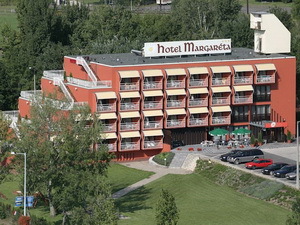 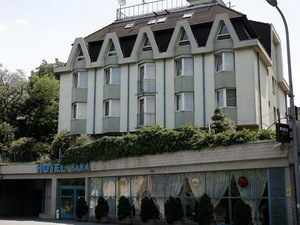 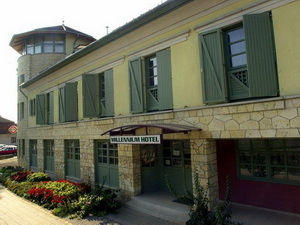 The renewed Hotel Margareta is located in Balatonfüred, directly at the main road Nr.71. 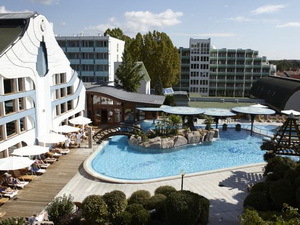 Balatonfüred is a popular and continuously developing holiday resort at lake Balaton, next to the wonderful peninsula Tihany. 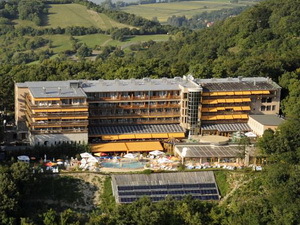 Splendid spa and wellness hotel in Heviz, situated only 300 m from the largest natural thermal lake of the world, in beautiful a park.